Don Mescia is the executive director at United Bail of America. 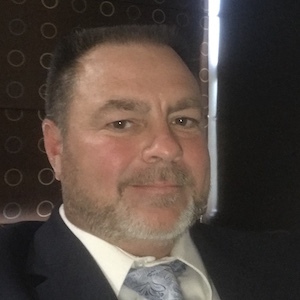 He has more than 20 years of experience working in the bail industry, including as a bail bondsman. 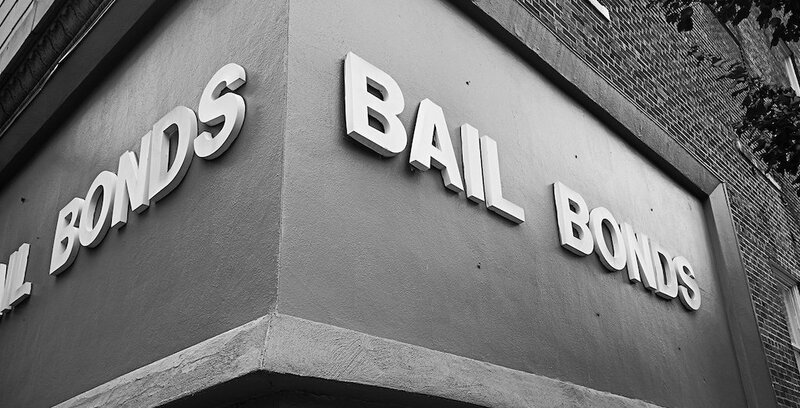 There are certain criminal justice reforms we can all agree on, but the elimination of bail is not one of them. The bail system simply holds defendants accountable for showing up to their trial, so a judge or jury can determine their guilt or innocence — the backbone of our criminal justice system.